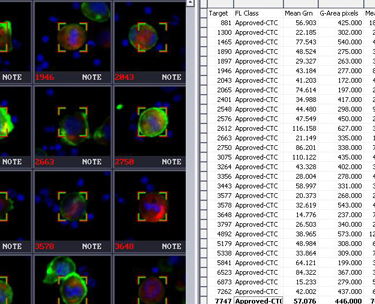 DeNovo provides all essential functions required to transform resource-heavy manual Circulating Tumor Cell (CTC) detection and analysis into an automated, high-throughput, high-capacity process that is suited to clinical practice. 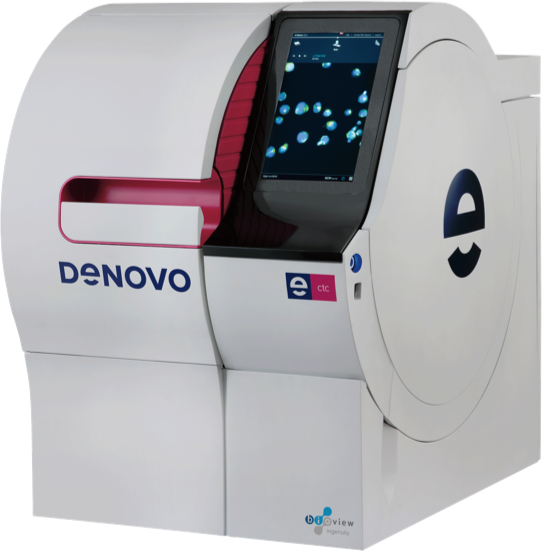 An all-in-one scanner designed to facilitate and automate the imaging, detection and characterization of CTCs, DeNovo introduces high levels of speed, standardization and sensitivity. 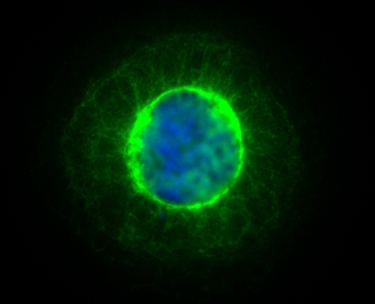 Easy to operate, it can be integrated with any CTC enrichment method, as well as any combination of immunofluorescence and FISH markers. Varied Samples. Optimal Process. Simple operation. 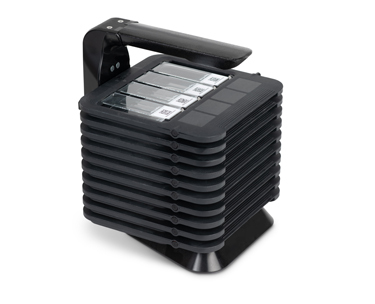 DeNovo was designed to preform automated imaging and analysis of various CTC enrichment techniques, supporting any geometric pattern and 3D structure. 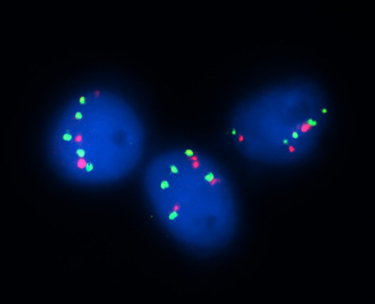 DeNovo supports any combination of DNA/RNA/Protein fluorescent markers. 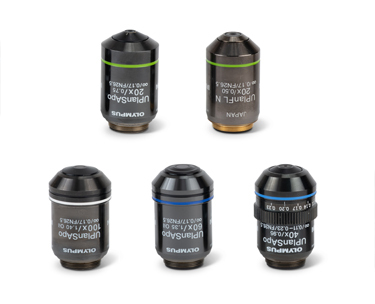 DeNovo’s optical configuration supports up to 6 different objectives, ranging from X1.25 to X100, including oil immersion objectives as well as mount of up to 6 different fluorescent filters ranging from UV to far red spectrum. 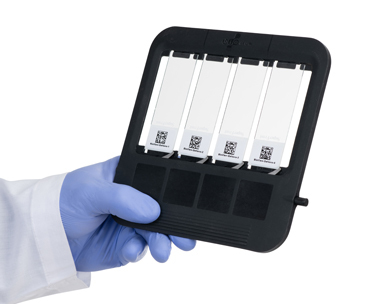 DeNovo supports up to 40 samples per unattended scan batch. 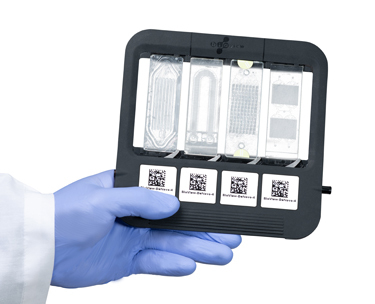 An integrated barcode reader identifies the sample ID and all relevant information including enrichment technique and marker combination. 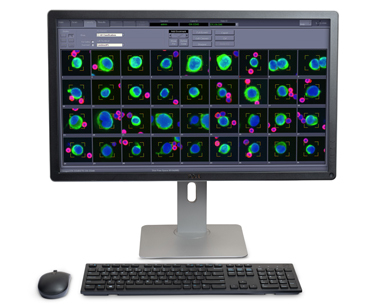 Sample specific scan program is automatically selected based on identified information. 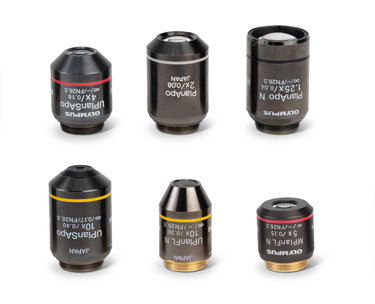 DeNovo utilizes advanced focus and imaging techniques specifically designed to meet the challenges associated with the 3D geometric structure of various enrichment devices, as well as those associated with the need to cover large scan area at minimum time. During scan, DeNovo automatically measures biometric attributes such as area, roundness, elongation, intensity and others. 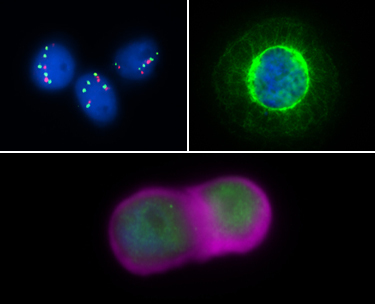 This data can be used to form assay specific CTC gating criteria, and assist in assay development. 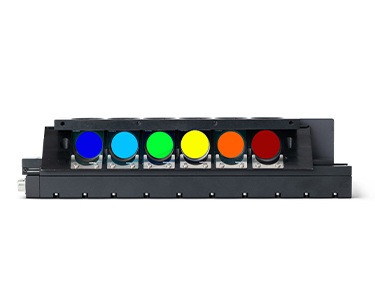 DeNovo is operated through an integrated touch screen, enabling load and launch operation in a single click. 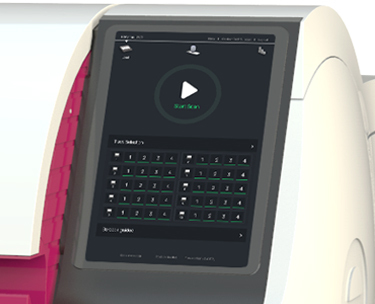 DeNovo was designed to ease and streamline processes, by enabling review and analysis of test results in parallel to the automated scan operation, performed at the comfort of the expert’s own desk using dedicated review and analysis workstation or using web browser from any computer. Our solution to your clinical and research needs! © 2018 BioVIew LLC. All rights reserved. DeNovo system is for Research Use Only. 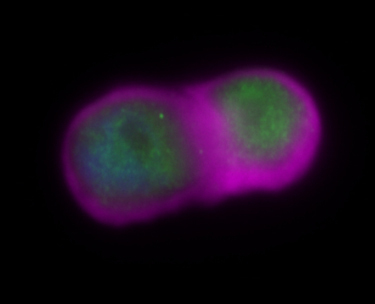 © 2019 BioVIew Ltd. All rights reserved.